Anyone familiar with his Sparrow Workshops has experienced Fred Jazvac and his love for learning. Sparrows presented him with a problem-solving situation. Who were these little brown creatures and how to identify them? Given his background, it wasn’t long before he had most of the answers. And that quest for knowledge grew from a passion that, initially, had little to do with birds. 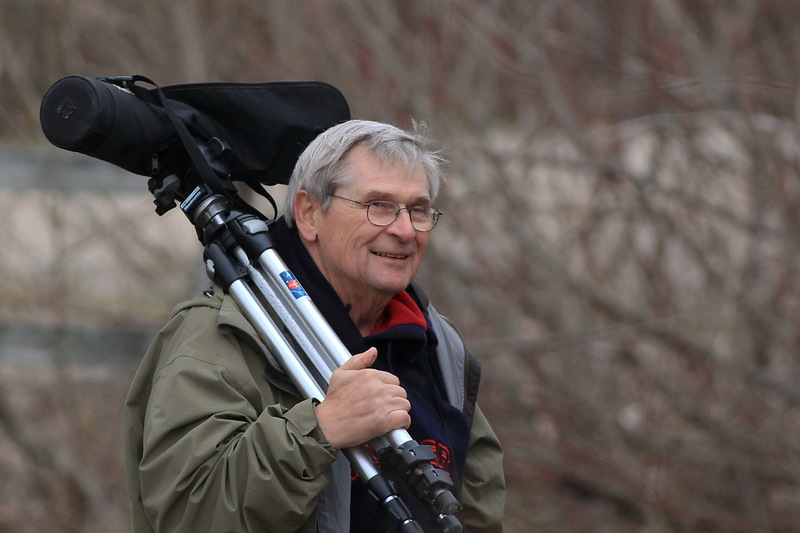 In reality, Fred Jazvac wouldn’t be the birder he is today if it weren’t for football. Looking back over his career, though, it’s easy to see how he carries the disciplines of coaching and teaching into his passion for birds. True, the seeds of his love for the outdoors were planted early. As a young boy he says he, “rambled a lot, getting lost in nature.” He and his friends would be dropped off around the Grand River where they camped. At 16 he got his first pair of binoculars and that started a life-long interest in birds. But before birding his passion was football, to which he owes his education and successful career as a lauded coach, teacher and much-awarded contributor to the community. Football fever hit him in grade nine while playing for the Delta Secondary School ‘Red Raiders’. When he realized that the only way to continue was to keep his grades up, he buckled down. At the end of his high school career, he was asked to play for the McMaster Marauders. The Dean realized that his ability more than made up for his lack of academic entrance requirements and the door was opened. While with the Marauders, Fred often followed his teammates to the library. With nothing to do there, he discovered studying. That year he also made a career decision: he wanted to be a football coach and to do that he would become a teacher. By the time he was done, he earned a B.A. and a B.P.E. from McMaster and a Master of Science in Education from Niagara University. Fred coached football while teaching at Central, Delta, H.C.I., and Westdale. He was head of physical education at H.C.I. and Westdale. Along the way he also coached touch football, wrestling, field events in track, and girls’ basketball — the latter because his twin daughters played at Westmount. In all Fred coached high school sports for thirty-seven years. His Delta teams, for a time, were the most successful of any school in Hamilton. They made the playoffs almost every year. 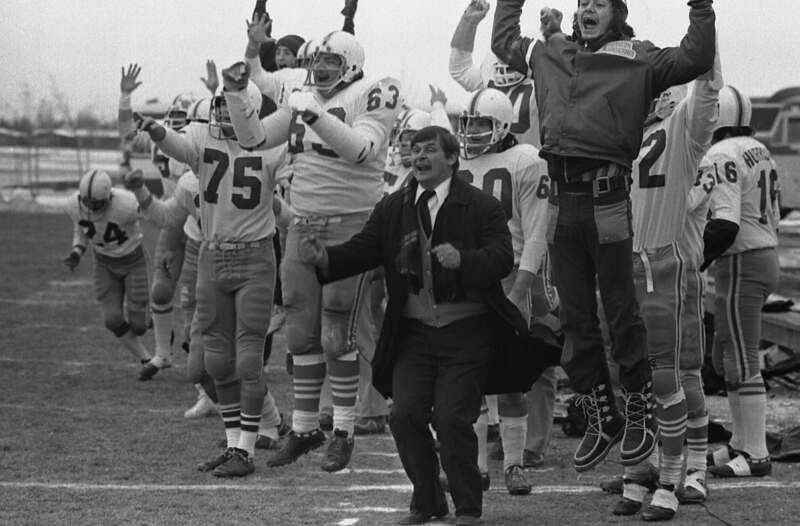 In 1972, he coached the Hamilton Hurricanes to a Canadian Junior Football championship, the only junior team from the Hamilton area to win that event. Head Coach Fred Jazvac and the winning Hamilton Hurricanes in Saskatoon Saskatchewan, 1972. Hamilton Spectator photo. When asked to be the head coach of Mount Allison University he said no. Fred had discovered that coaching was teaching, and he was happier as a teacher coaching high school football. For Fred, the transition from coaching and teaching to birding was never a big leap. His interest in birds and nature was always there. And it grew stronger during his final five years of teaching. Those days, he and his friends would spend a weekend a year in Point Pele. “These guys showed me what birders really do. We were up in the dark and ready. It was an intense time. We always got over 150 birds. They knew where to go, where to look, who should be there and who was coming through,” says Fred. “It was problem solving, thinking in patterns, the same as preparing for a game. Learn as much as you can and react accordingly.” Sound familiar? 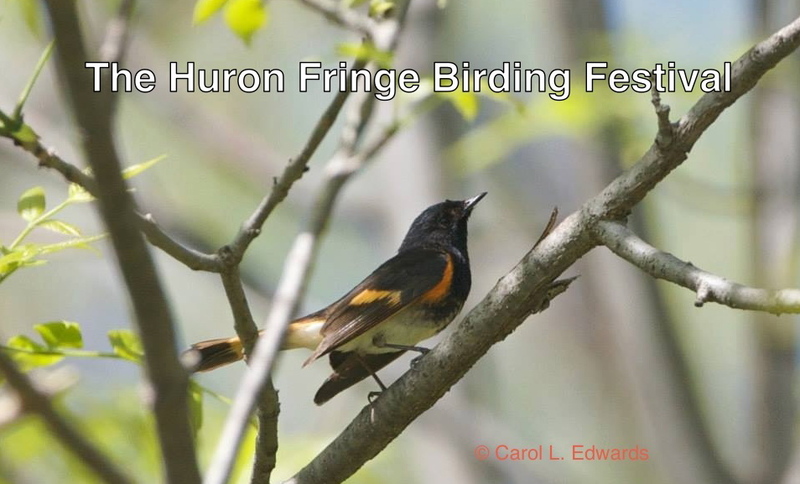 Today, Fred is coaching and teaching on the bird hikes he leads and the presentations he gives for the Owen Sound Field Naturalists where he served as Vice-President, President and Past President for 6 years, the Huron Fringe Birding Festival where he’s been a committee member for about 13 years and the Bruce Birding Club which he organized. Fred Jazvac – IDENTIFYING HAWKS IN FLIGHT – A10 – 7:15 PM – Friday, May 23.